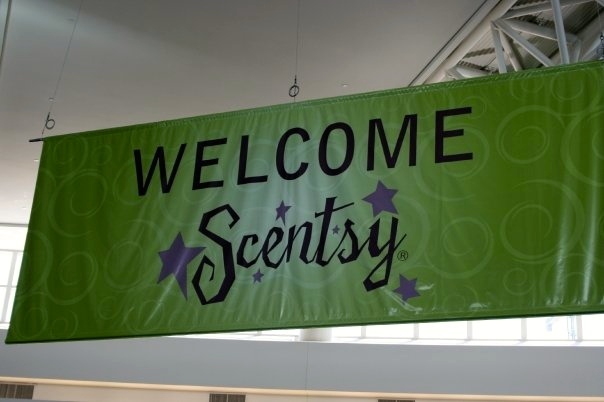 A Scentsy Spring Sprint is similar to small, mini convention. These are SO fun! Scentsy Home Office and Scentsy Corporate employees travel, usually on one of 4 routes, across each region to offer regional/local trainings. It’s always a fun announcement where the stops will be. The last few years there have been up to 26 locations across the USA, Canada, Europe, and Australia. 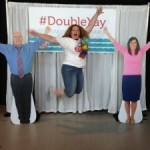 There is great content, Consultant Speakers, Home office trainings, and LOTS of fun. 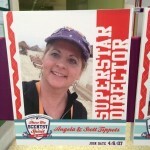 Our Scentsy Convention in 2009, they always make us feel special with all the signs they put up. 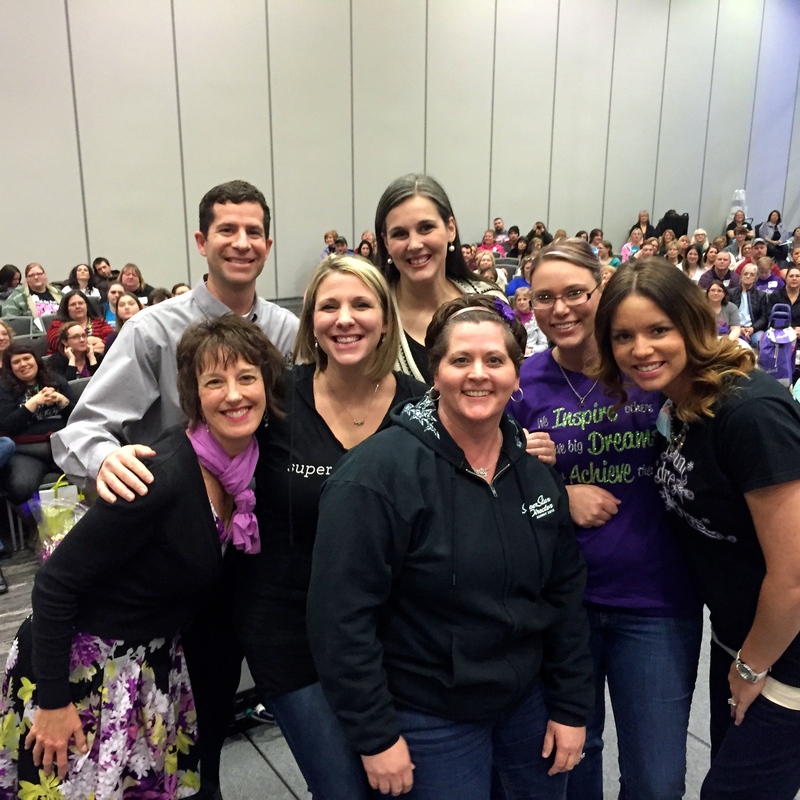 Some of our amazing team at our 2014 Scentsy Spring Sprint in Lexington, KY.
Every summer Scentsy puts on an amazing convention that we call Scentsy Family Reunion! This is by far our largest event! There are product give-aways, fun trainings, motivational speakers, big-name concerts (like Kelly Clarkson and Train! 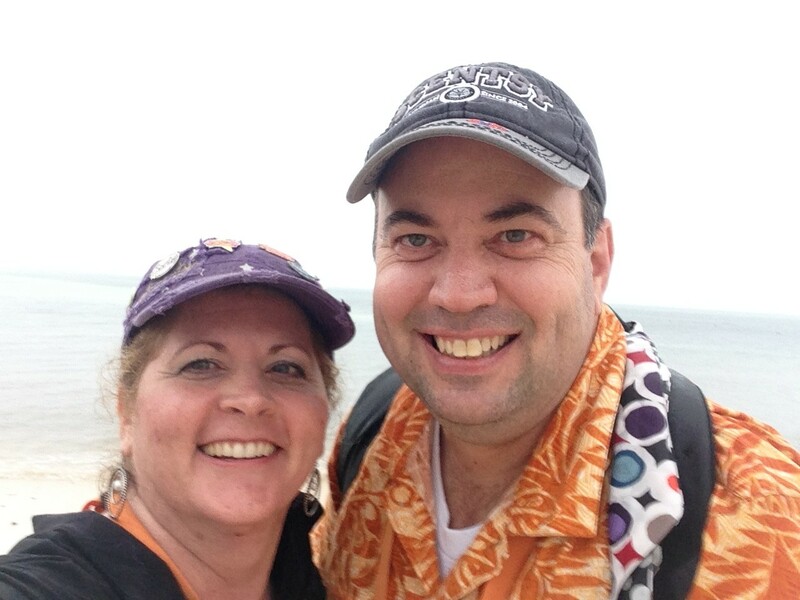 ), catalog reveals, and awesome friendships made. 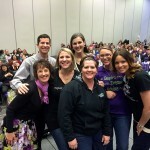 So far I have attended Scentsy Family Reunion in Boise, Salt Lake City, Denver, Ft. Worth, Las Vegas, St Louis, Indianapolis, and Las Vegas for 2015! Our SFR is SO much fun -and this year on stage will be performing live, One Republic! Join my team so you can come too! 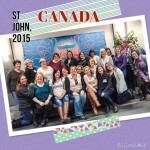 Scentsy Leadership Events are a MUST for your Scentsy business. 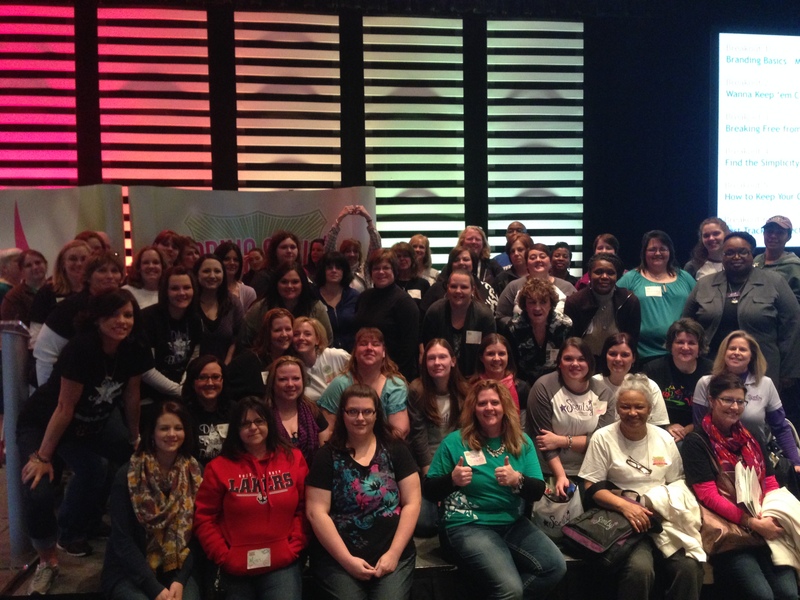 Scentsy Leaders have the opportunity to meet together during our annual leadership retreat (in January). 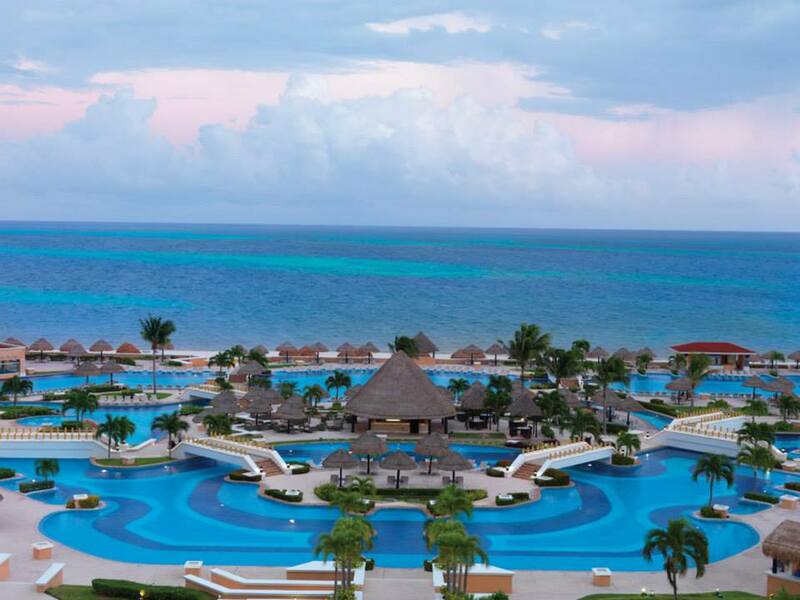 Thus far, Scentsy Leadership Retreats have been on a cruise, or all inclusive resort. 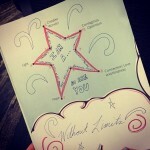 There is training, collaborating, learning, recognition, and LOTS of fun! 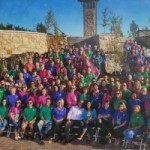 Also included in our Leadership Events are Director Boot Camps, where new and seasoned Scentsy Directors alike, meet at the Scentsy Corporate office in Meridian, Idaho. 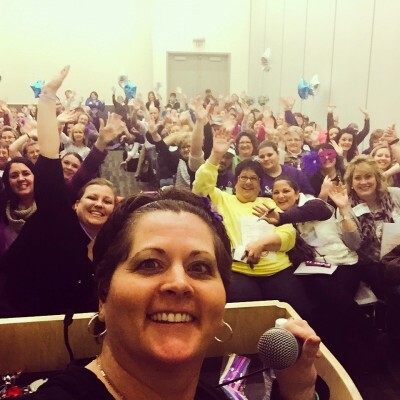 Scentsy Director Boot camp is a great place to see Scentsy Headquarters, how the daily warehouse and operations happen, interact with home office staff, collaborate, and learn tips and skill of how to lead a Scentsy team. 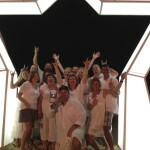 Scentsy SuperStar Director Summit -the best of the best! 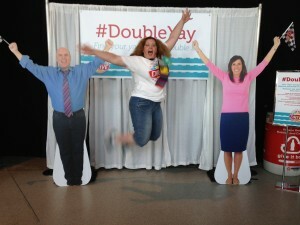 It’s my FAVORITE Scentsy Leadership Event of the year. 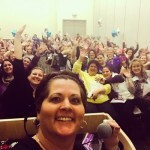 Similar to Scentsy Director Boot Camp, but more -more of EVERYTHING Scentsy. We have fun in BIG ways, we share in BIG ways, we engage with Scentsy Home Office in BIG ways, we have BIG name motivational speakers, and we have lots of time with Heidi and Orville Thompson. 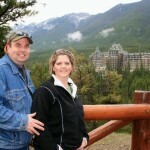 I earned an Achievement of Excellence for the success of our team at our National Scentsy Family Reunion, 2011. 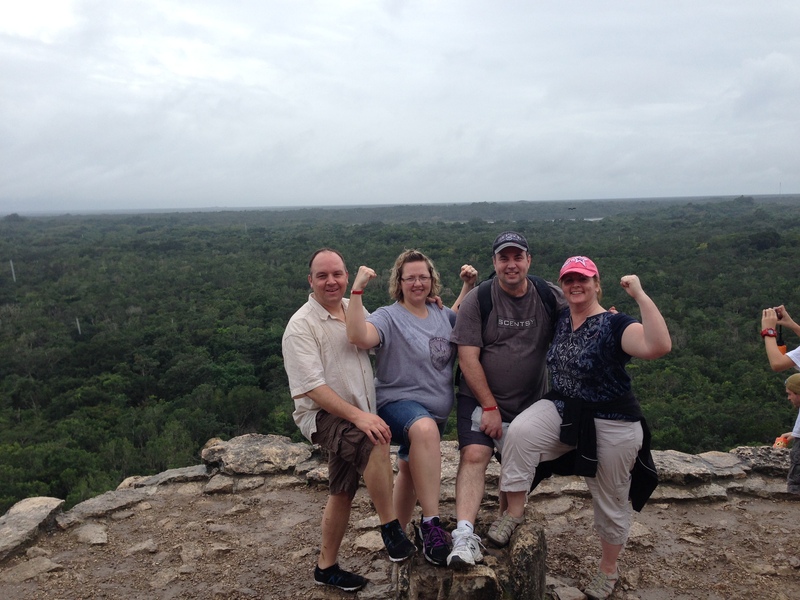 2014 Scentsy Leadership Retreat in Cancun, we went with friends to Coba. 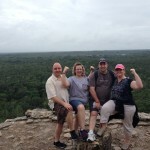 We climbed to the top of the ruins and it was amazing! 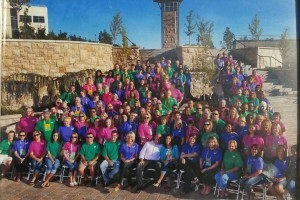 2013 Scentsy SuperStar Director Leadership Summit in Meridian, Idaho. 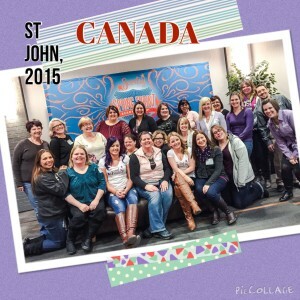 Every year the top leaders of Scentsy gather at the Scentsy home office to collaborate, learn, and have fun. Our Scentsy 2009 Incentive Trip to Banff, Canada. 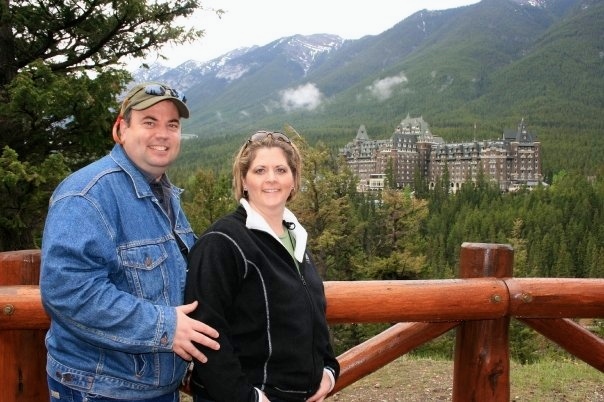 We stayed at the Fairmont Banff Springs Hotel. 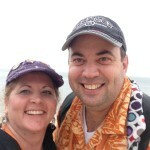 Our 2010 Scentsy Incentive Trip to Kona, Hawaii. 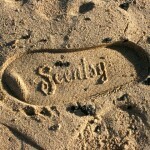 We were given flip-flops with the Scentsy logo on the bottom - they made a fun imprint in the sand. 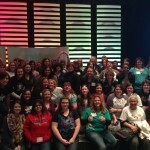 Scentsy Spring Sprint 2012 in Michigan - Fun, corporate training. 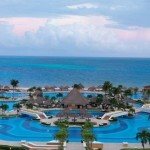 Our 2012 incentive trip: Hard Rock in Punta Cana. At our 2014 Scentsy Family Reunion, Scentsy had photos on display of all the Scentsy SuperStar Directors. 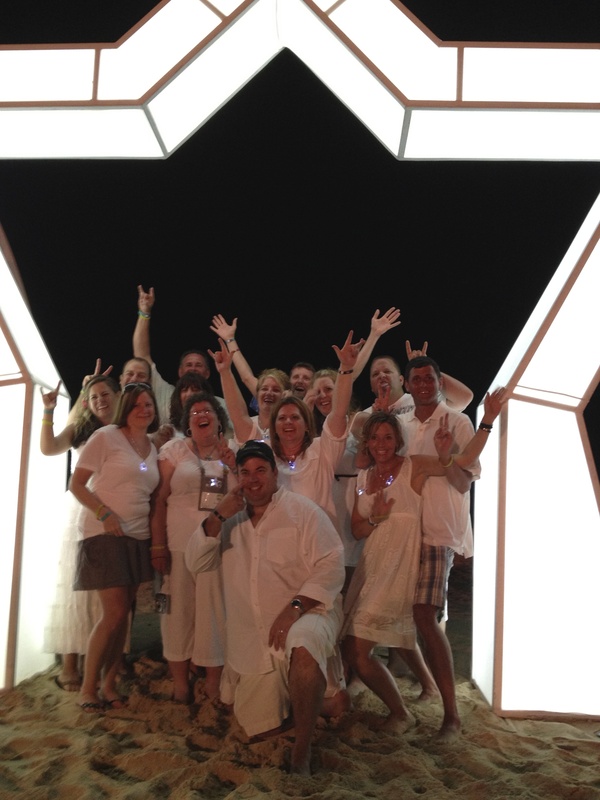 In white at our Scentsy farewell dinner at the Hard Rock in Punta Cana, Dominican Republic. 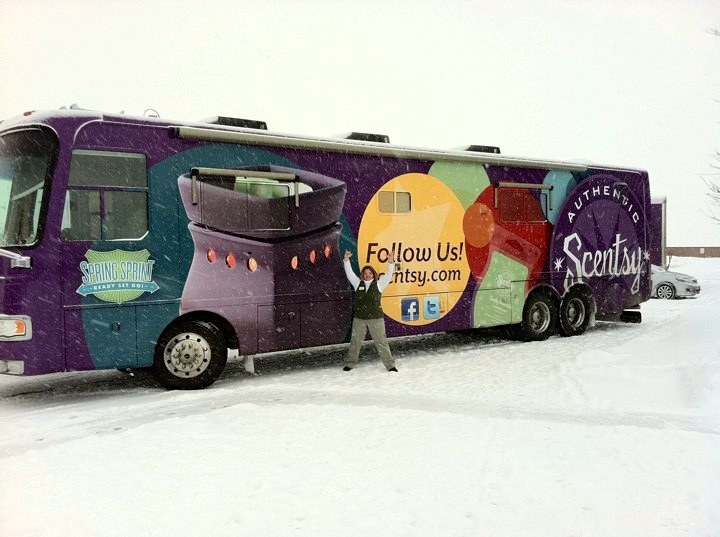 One of Scentsy's core values is "Give more than you take." On our incentive trip to the Atlantis Resort, we had the opportunity to serve a local school. 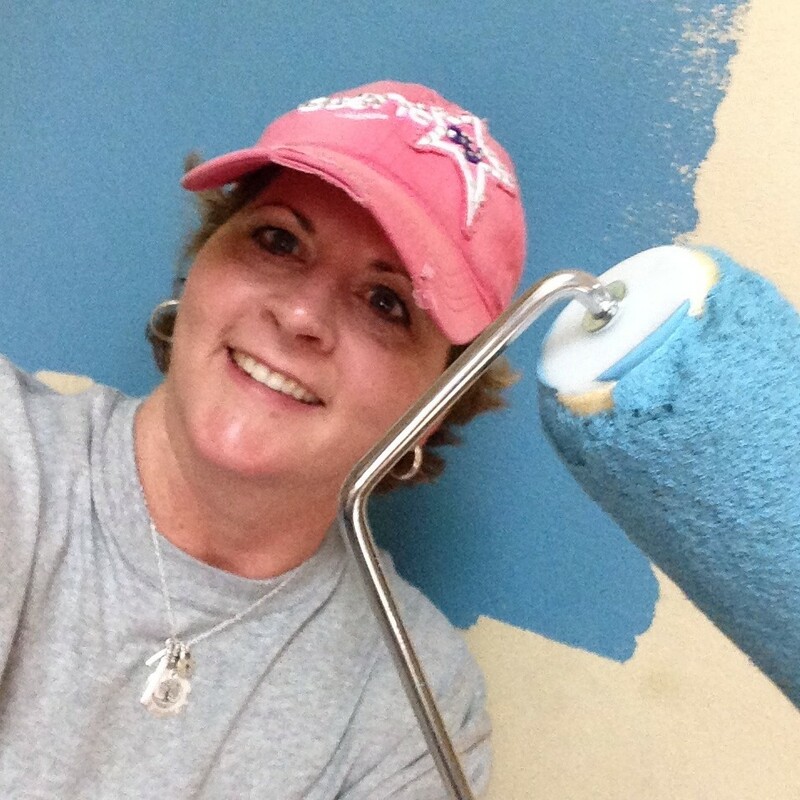 We painted, repaired furniture, donated school supplies, and left a nice donation. 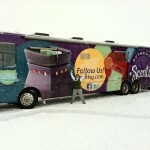 Scentsy Incentive Trips -if you’ve earned one, you’ll never want to miss another! Scentsy free trips are unforgettable. The royal treatment, the nightly room drops of goodies, the “I VALUE YOU” for what you did in working your Scentsy business. 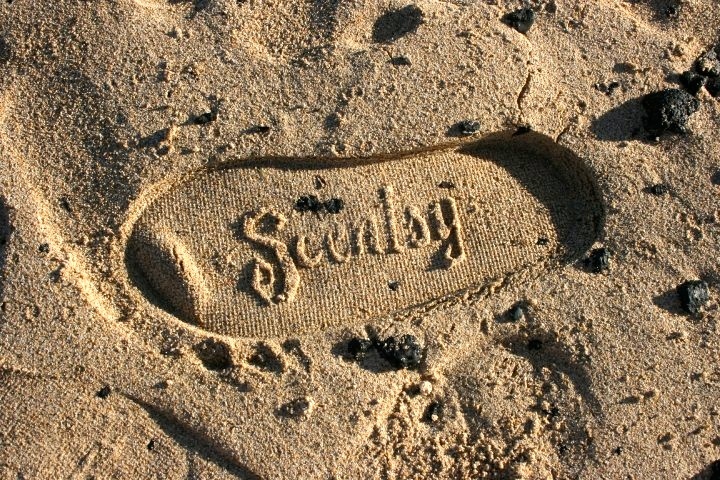 Scentsy pays for it all, even your luggage fees. I’ve been on trips of a lifetime, places I could have only dreamed of. In the 8+ year as a Scentsy Consultant, my husband and I have been to Banff, Canada; Kona Hawaii; an Alaskan Cruise, Atlantis Resort in the Bahamas, Dominican Republic, Disney World, Cancun Mexico, and more to come! Join our team and come travel with us!